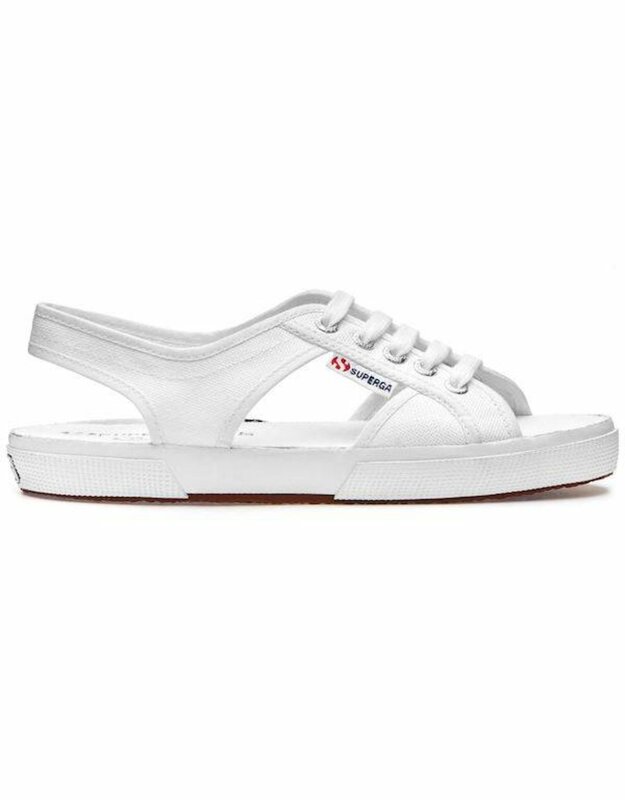 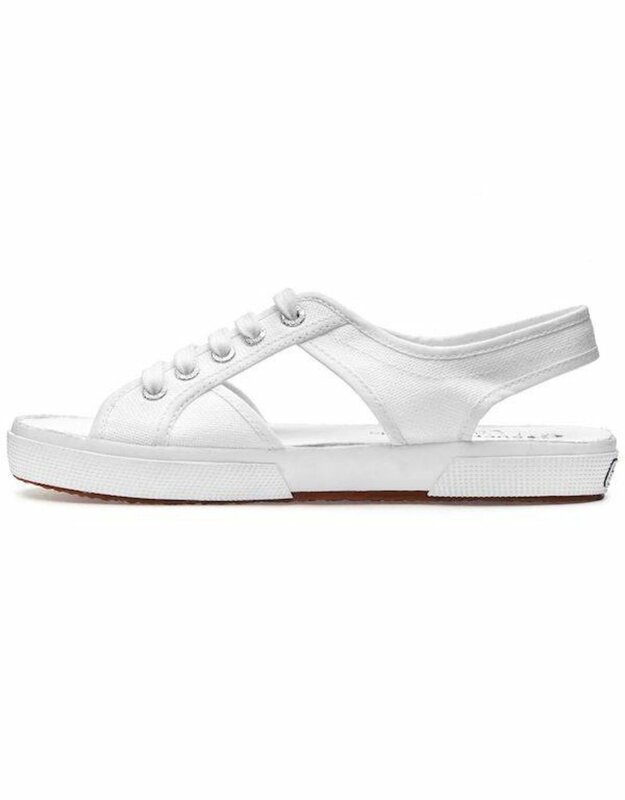 The 2681 GERCOTW is a cotton upper sandal with lacing on the front. 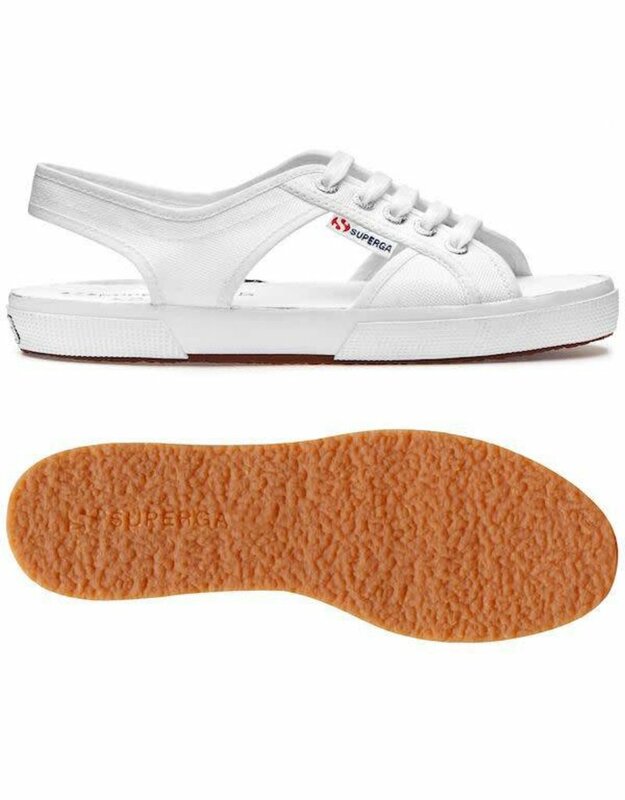 The bottom is rubber. 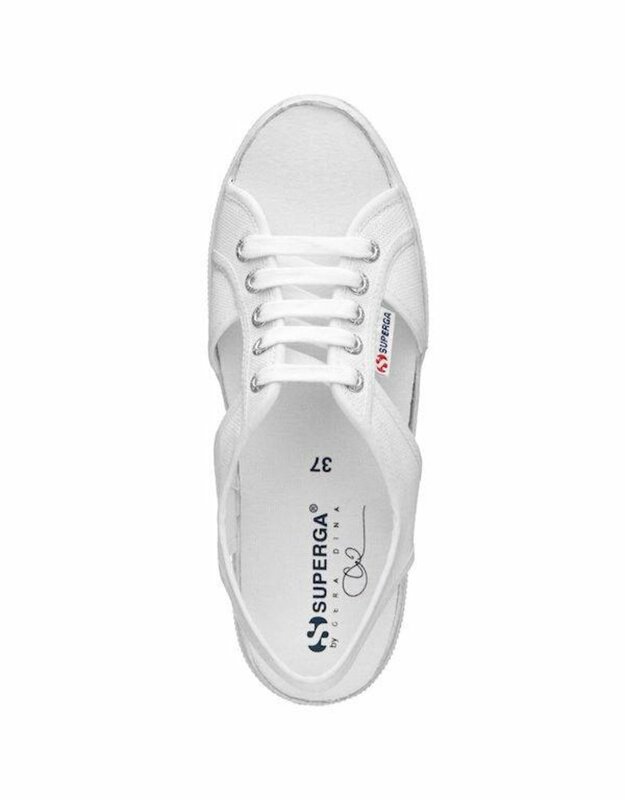 It is designed for Superga by renowned Milanese stylist: GERALDINA BASSANI ANTIVARI, who forgoes trends to create timeless fashion.